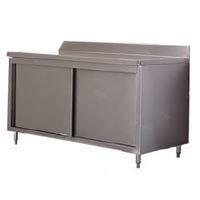 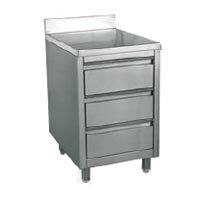 We are engaged in exporting and supplying vast gamut of Stainless Steel Kitchen Drawer Cabinet. 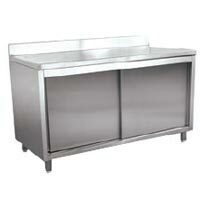 The top of Stainless Steel Kitchen Cabinets can be of stainless steel or marble. 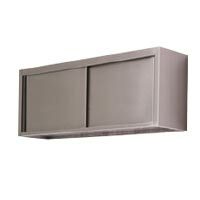 The Stainless Steel Kitchen Cabinets can be equipped with sliding doors, hanging doors and glass doors. 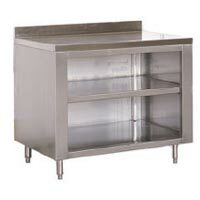 We offer precision made Stainless Steel Kitchen Cabinets, as per required space size. 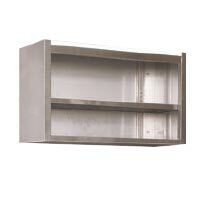 Why Our Stainless Steel Kitchen Cabinet?